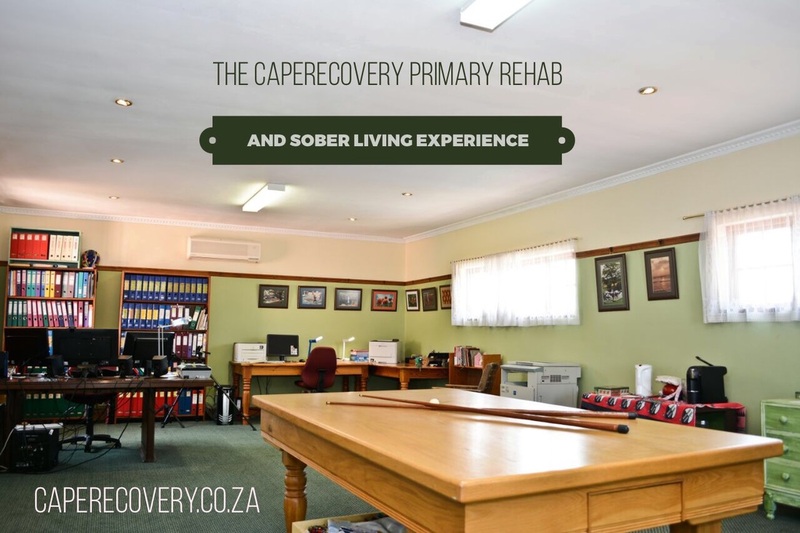 At CapeRecovery, we have made it our mission to work exclusively with the best Drug Rehab Clinic and the best Alcohol Rehab Clinic in Cape Town for each of our individual clients exact requirements, that is our unique guarantee. Although the selection and the wide range of Cape Town Alcohol Rehab Clinics and Cape Town Drug Rehab Clinics is extensive and the quality is usually high, the commitment of the places varies. This is how we go about operating and working only with the best and how we continue supporting the clients journey throughout rehab, recovery and beyond! We have the best treatment for all addictions, process addictions, dual-diagnosis issues and eating disorders. We have specially hand selected the best place to treat each addiction, process addiction, dual-diagnosis issue and eating disorder, each having their own unique specialities, so we already know that every single one of our clients will get the highest standard of quality treatment at the lowest possible local prices. Our selection of the best clinic for each person is done purely with the clients individual requirements in mind following our brief yet concise pre-assessment. Our focus always remains fully individualised and client based, this is what makes us unique, we don't have any special loyalty to specific clinics so we will never place our clients in an environment that is unsuitable for them. Every single decision we make and any advice that we offer is only ever about what is best for the individual client and what particular route will give them the best chance of a long and happy recovery. We want every one of our clients to be successful because that's what makes us happy and although there are never any guarantees concerning addiction treatment, we do absolutely all that we possibly can to make it happen. We look at the entire recovery process and not just the initial stint in rehab. 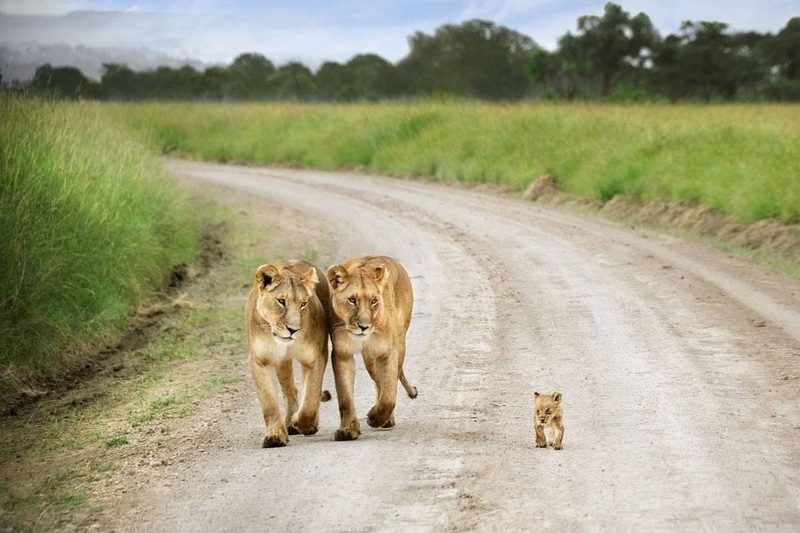 It is very hard work remaining clean and sober so we help all we can by visiting our clients whilst they are in rehab, ensuring they are ready for discharge, then finding a suitable sober living house for continued support if it is necessary and also introducing them to members of the Cape Town Recovery Community. In addition we have many activities and even options available for voluntary and charity work to ensure that the client is busy, as this is important for a full recovery. Boredom is very dangerous for addicts and we always encourage each of them to fill up their time with productive activities. We ensure that wherever you come from in the world, you will always only pay the lowest local prices for treatment on offer anywhere. We do charge a small fee to enable us to provide the 'CapeRecovery Experience' to local people by subsidising and sponsoring places in rehab for those who cannot afford quality help. So, that is how CapeRecovery find and continue to work with only the Best Drug Rehab Clinic and the Best Alcohol Rehab Clinic. The CapeRecovery Experiences are the new and exciting way of receiving the full package of rehab and recovery treatment at incredible low local prices, on offer nowhere else! 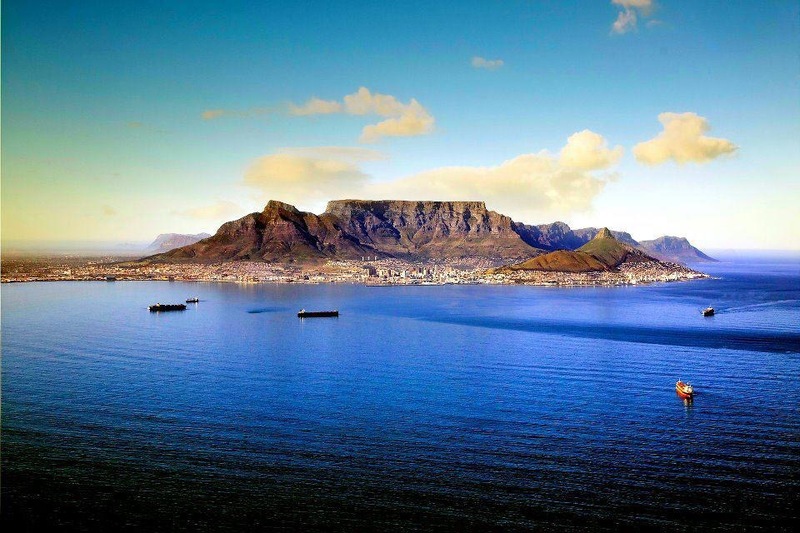 Come to beautiful Cape Town for your recovery from any addiction, process addiction, dual-diagnosis issue or eating disorder and see for yourself why we believe that it is the best place in the world for a complete rehab and recovery. 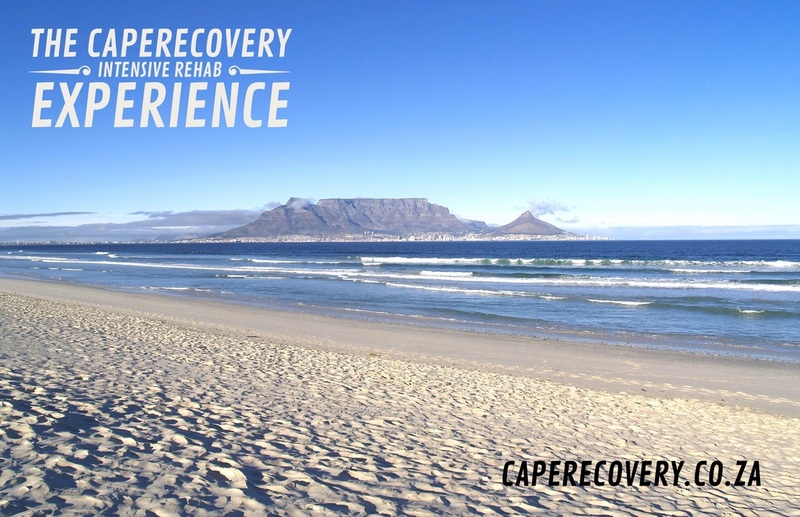 At CapeRecovery we only work with the finest rehabs and treatment centres. 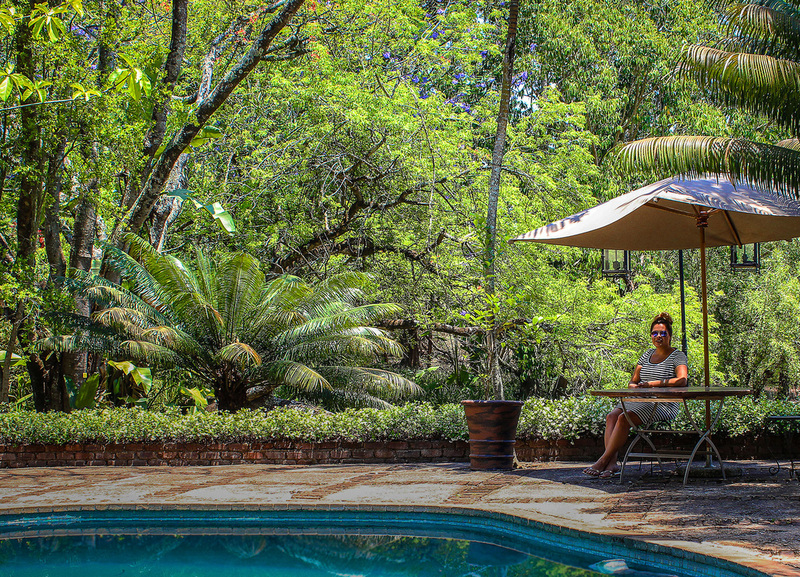 Our 5 star luxury rehab, close to the world famous Kruger National Park, is amongst the finest in the world. The best in hotel luxury in a peaceful and caring environment along with the greatest quality of medical treatment that South Africa has to offer! For those wanting a little touch of luxury! I believe that the biggest part of an authentic recovery is what happens after rehab, learning to live and enjoy a new life, simply Living Clean. We arrange sober living and a variety of exciting activities as well as a social life with the incredible Cape Town Recovery Community. 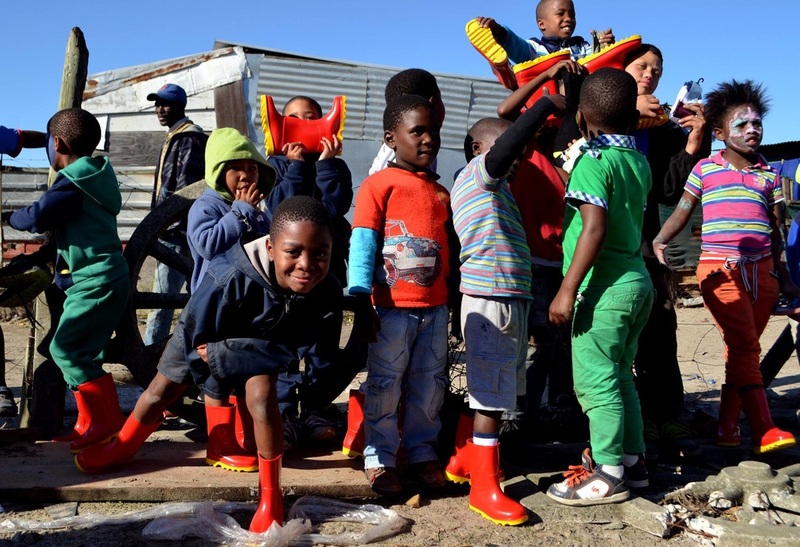 Our partners at Africa Sunrise are the best and they offer all our clients who wish to stay on in Cape Town, complete volunteering packages where you can get fully involved in exciting projects across the city whist with us! Helping others is always a vital and valuable aspect of a continued recovery. 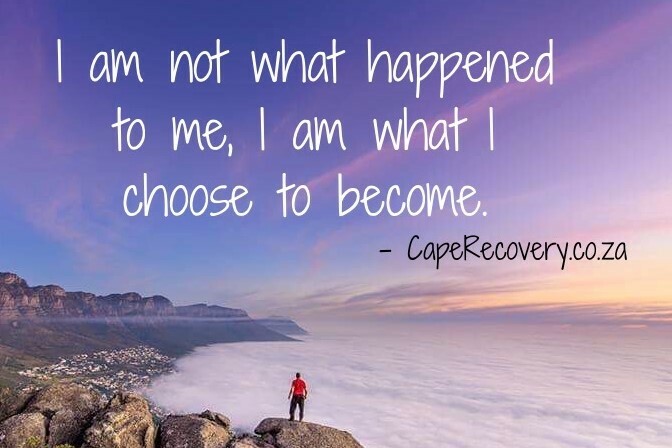 So if you want the best alcohol rehab clinic or the best drug rehab clinic the you need to look no further than CapeRecovery, we only work with the best Cape Town Alcohol Rehab Clinics and Cape Town Drug Rehab Clinics so Contact Us today and we will arrange the whole recovery journey for you!